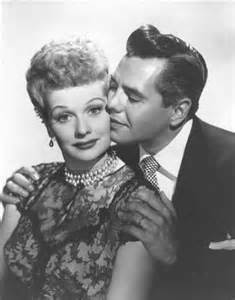 Lucy and Desi. . Wallpaper and background images in the 623 East 68th 거리 club tagged: lucy i love lucy lucille ball ricky desi arnaz. This 623 East 68th 거리 photo contains 신사복, 비즈니스 정장, 옷 한 벌, 한 벌, 옷, 양복, and 정장. There might also be 녹색 베레모, 특수 부대, 엘리트 군인, 녹색 베 레모, 특수 부 대, 법무관, 판사 옹호론자, 법 무관, 잘 입고 사람, 정장, 바지 정장, 잘 차려 입은 사람, 양복, and pantsuit.